We provide secure, accurate and reliable services through a cloud-based Human Capital Management system. 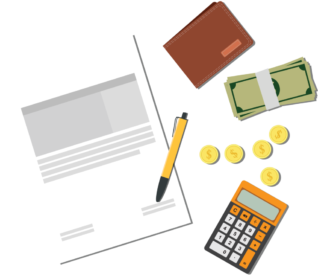 Implementation and support is simple, affordable, and hassle-free. 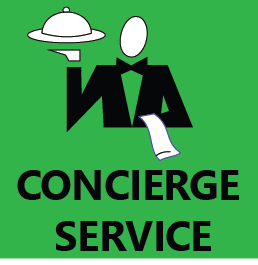 Low Rates, No Annual Increases, Free Quarterly and Year End Reports. 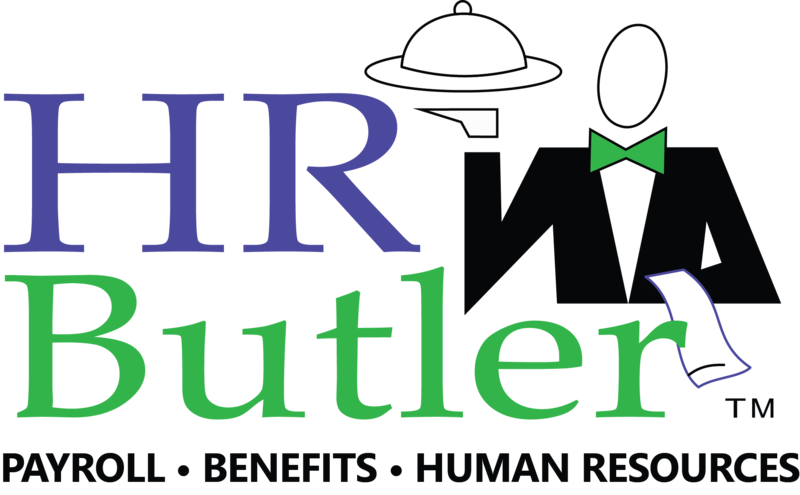 Save money and upgrade your payroll with HR Butler.